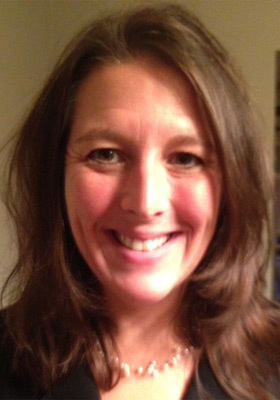 Rebecca Cooper, LCSW-R, received her Master’s degree in Social Work from the University of Albany in 1996. Rebecca has over 20 years of direct clinical and administrative experience working with substance abuse, problem gambling, and mental health issues. She has published research on motivational interviewing and cognitive behavioral interventions with those affected by problem gambling. She has worked in a variety of clinical settings doing individual and group work. Specialty areas include anxiety, depression, problem gambling and substance abuse.